The place of digital currencies in our rapidly developing world is undoubted, as it marks an important step towards digitalization and a more reliable financial world, according to the idealists of the cryptocurrency field. It was recently announced that the Philippines have taken their interest to another level and they are going to host the inaugural Blockchain & Bitcoin Conference on 25th January. Various entities in the gambling world are also exploring the opportunities provided by cryptocurrencies and the many applications they have. As it was announced, Manila is going to welcome the first edition of the much-anticipated conference which is supposed to in-depth explore the many virtual currencies, blockchain technology, and Initial Coin Offerings. The Asian region has seen a lot of interested entities, but so far there has not been an organized event which is aiming to provide a better understanding of the opportunities and provide companies with the chance to network with like-minded people. 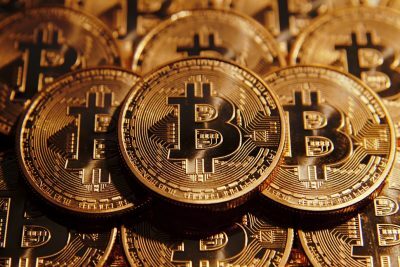 The country comes up with the event almost a year after it was officially announced that virtual currencies are recognized in the country. Back in February 2017, the Bangko Sentral ng Pilipinas published a statement announcing that the bank is looking into ways to support financial inclusion and implementing digital currencies is one of the ways to accomplish that. With this move, the country officially became one of the more progressive locations, one of which Japan, which accepted cryptocurrencies as a method of payment. During the conference which will take place within the schedule of the event, many speakers will pay attention to the legislative changes in the field in the Philippines. They will also focus on the many benefits of an ICO and how such initiatives are organized. It is a known fact, that a large part of the entities which participate in such ICOs are gambling companies which rely on crowdfundings in order to achieve their set goals. The gambling industry needs the security which virtual currencies provide, and some experts even go so far as to compare cryptocurrencies to gambling. One of the arguments in support of this stance is the fact that there are some risks involved in the process, as well as the provided anonymity. In some occasions, participants place a certain amount of money with the hopes that they benefit from the final product which is going to be developed. However, there are some occasions in which the said development does not take place because there are not enough supporters of the idea or other circumstances get in the way of making it a reality. 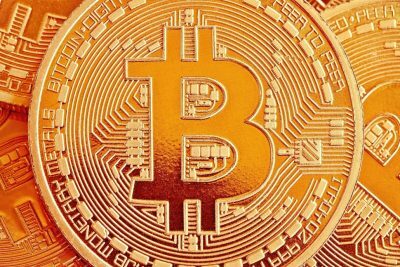 This is the reason why back in December 2017 the central bank stated that it is considering coming up with a strict regulation for the use of Bitcoin. Prior to this announcement, the institution has been working on ICOs and virtual exchange licensure in an attempt to make the sector more secure and regulate businesses which convert virtual currencies to government-issued ones.